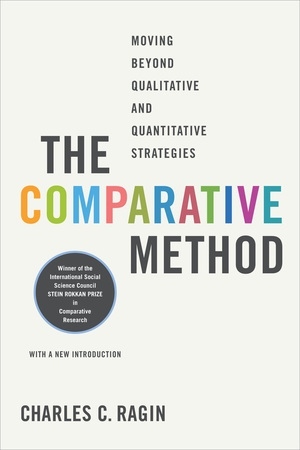 Charles C. Ragin’s The Comparative Method proposes a synthetic strategy, based on an application of Boolean algebra, that combines the strengths of both qualitative and quantitative sociology. 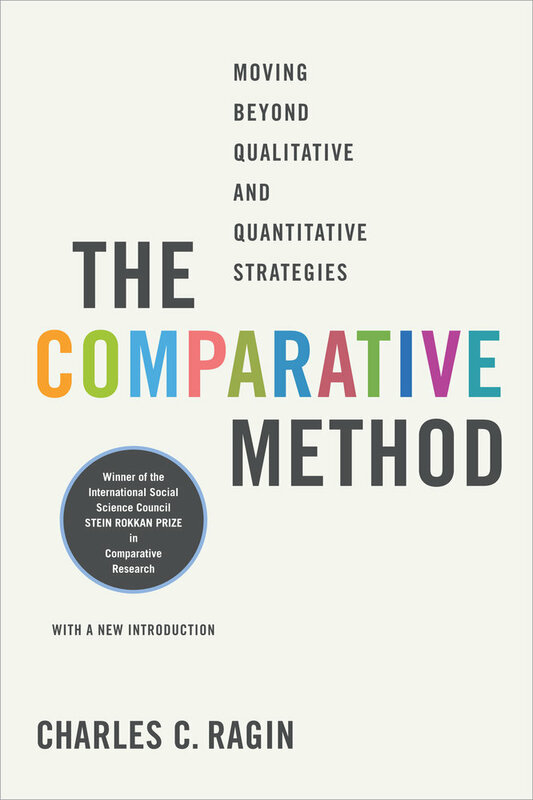 Elegantly accessible and germane to the work of all the social sciences, and now updated with a new introduction, this book will continue to garner interest, debate, and praise. Charles C. Ragin is Chancellor's Professor of Sociology at the University of California, Irvine.